The free standing 820NM-RS wood heater by ADF heats up to 200m2 (optional fan). 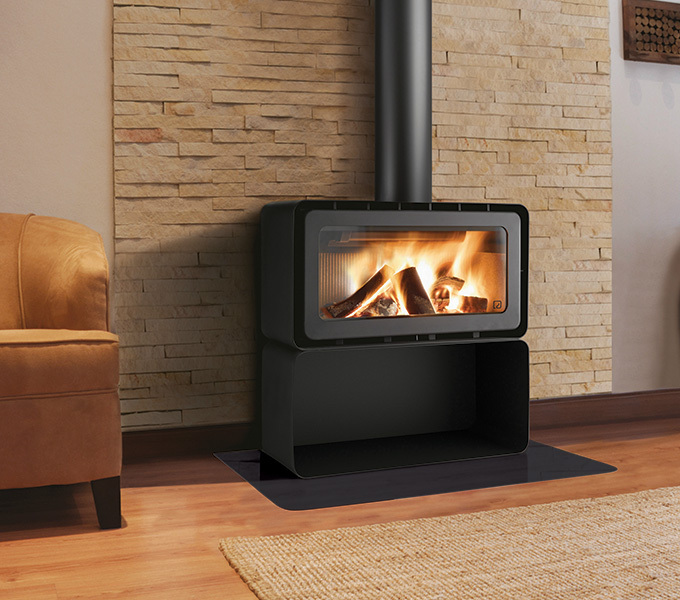 It comes with a 5mm steel firebox and has a unique automatic flue damper system that significantly reduces smoke ingress into the room upon reloading. We’re loving the contemporary rounded edges. The European designed and manufactured ADF range are definitely worth considering if you’re in the market for a wood heater.